Whether you make your own Frozen Hamburger Patties or not, I can tell that there is more to do with them than just hamburgers! You don’t have to settle for stuffing them into an old bun with ketchup and mustard, although that is totally yummy too. Your family will LOVE these creative meals with Frozen Hamburger Patty Recipes! 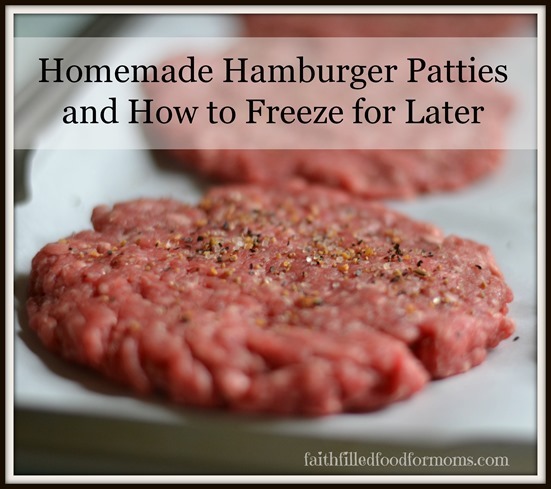 There are lots of ways I’ve used frozen burgers over the years, below you’ll find a yummy Hamburger Patty Casserole, How to cook frozen burger patties in the oven and more! 7 COOKING YOUR BURGERS IN THE OVEN! Most of these are super fast and easy AND I usually make them when I am in a hurry and want to get something on the table quick…therefore, forgetting to take pictures! 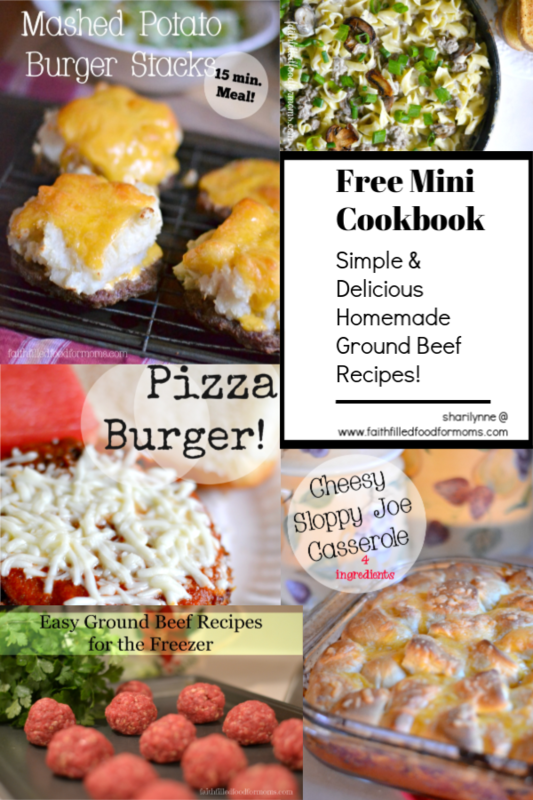 Before you go any further…be sure and grab your Free Mini Cookbook of Simple & Delicious Homemade Ground Beef Recipes ! 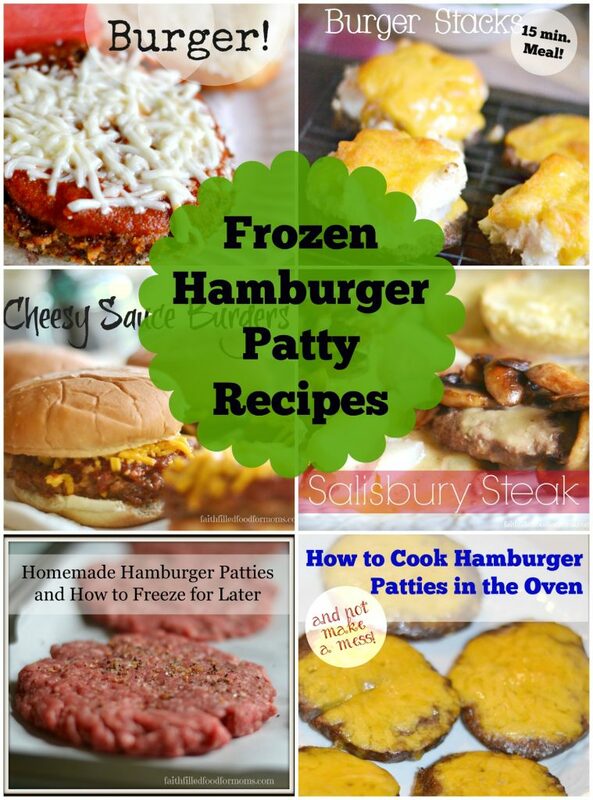 This Mini Cookbook has more than JUST Frozen Hamburger recipes….grab yours! Ok so By the way, YES you can use Turkey Burgers or Veggie Burgers with any of these recipes! One way that I save TONS of money is by buying meat in bulk and then making my own hamburger patties to freeze for later! These multi burger makers make it sooo easy too! Love em! These pizza burgers are crunchy on the outside and oh so tender on the inside. 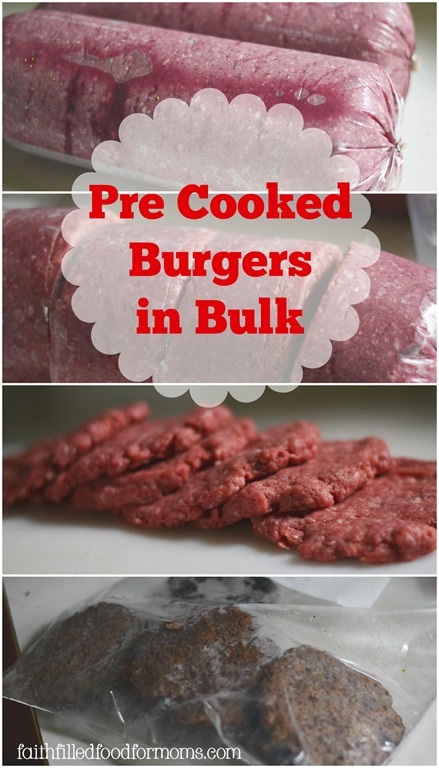 They are super easy to make, made from frozen burgers! 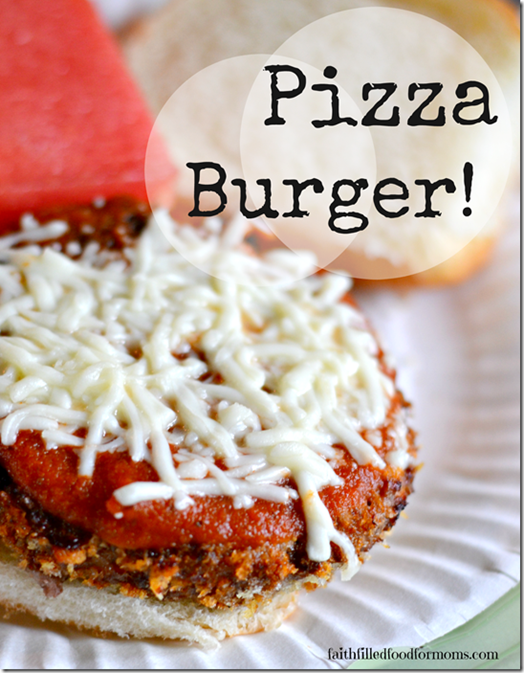 If you love pizza and love burgers and cheese…you will definitely want to try these! YUM! 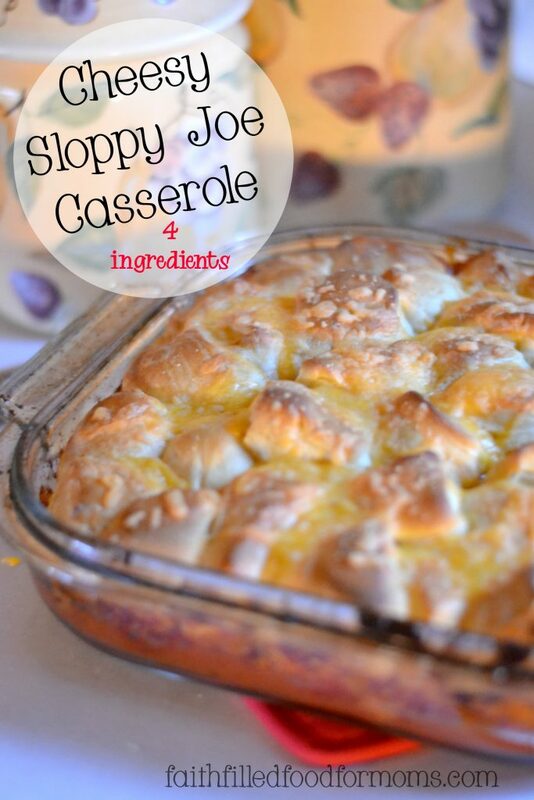 Ok can I just say this is one of our family faves and truly, they are made in 15 minutes!! 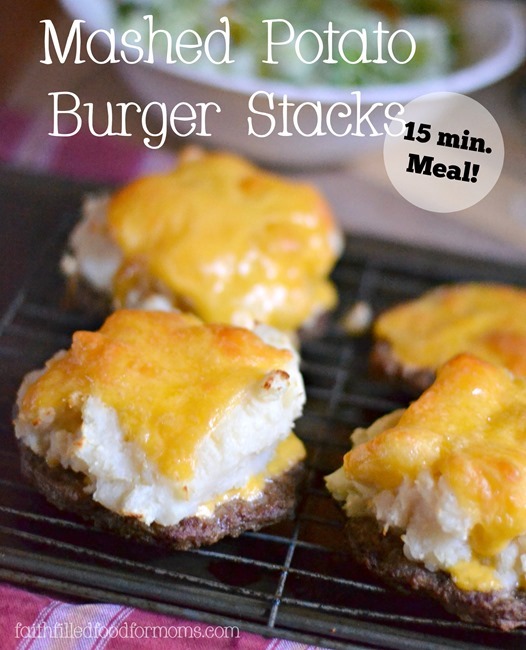 You gotta try these Mashed Potato Burger Stacks! This Cheesy Sloppy Joe Casserole is a super easy Hamburger Patty Casserole, made with only 4 ingredients and the kids just love it! 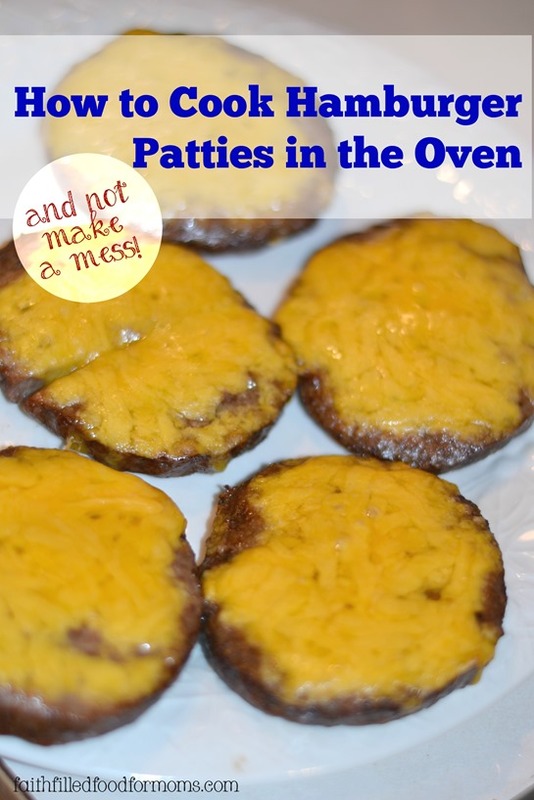 If you ever wondered just what else you could make with frozen hamburger patties…well this should be on the list! 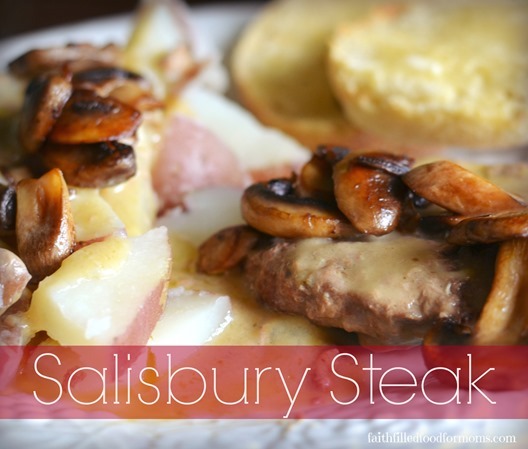 I’ll show you how to make Salisbury Steak made with frozen hamburger patties and they can’t be beat for easy, hearty and ooh so deelish! Add Sauteed’ Mushrooms and WOW! 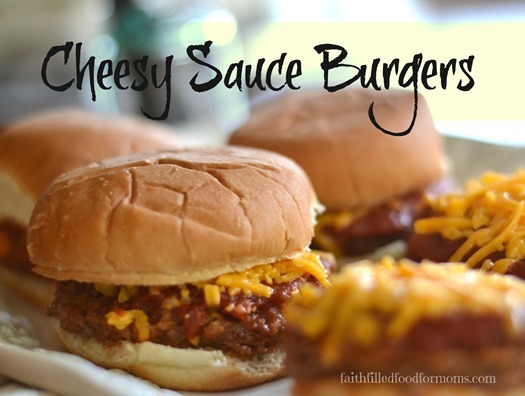 These cheesy sauce sauce burgers are also made in the oven with frozen hamburger only a few ingredients! COOKING YOUR BURGERS IN THE OVEN! So there is actually a silly story behind cooking my burgers in the oven. It’s become one of my favorite ways to cook! See how I do it without making a mess! This is a tutorial on how I make up my own Hamburger patties and save tons of money! If you’ve not done it…You definitely need to! See the easy way I quickly do up a bunch! 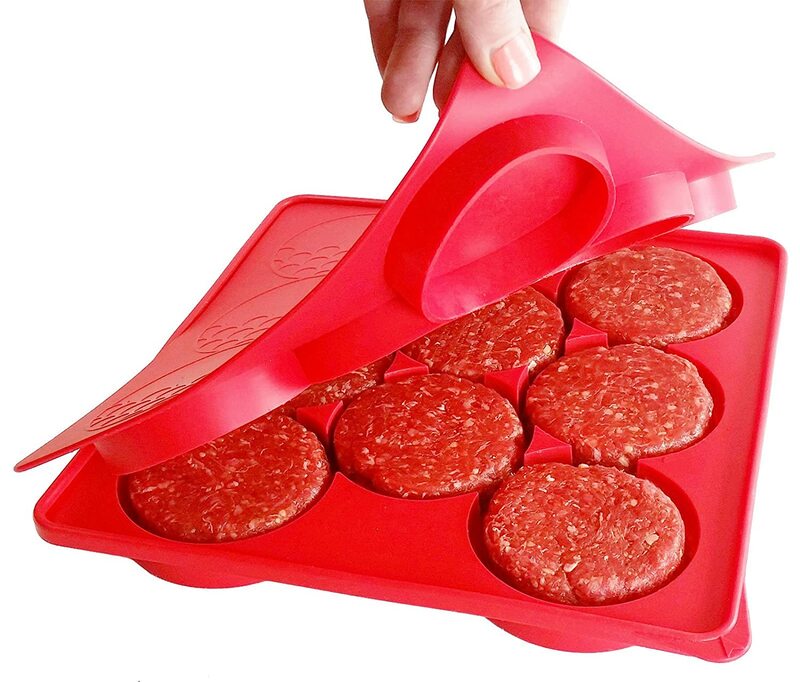 Did you know that you can PRE COOK your burgers and then freeze for later? YES you can. See how I get er done to make life easier for you AND your family! Enjoy and have a Fantastic Day! I never in my life would have thought of making a hamburger pizza! Genius! Love this list! Budgets are my favorite dinner, and I love having a few different ways to prepare them so I can sneak them into the rotation more frequently! What an awesome round-up. The mashed potato burger stacks look fabulous!! Nice ideas! I do make and freeze hamburger patties to keep on hand for a quick meal, but I have to admit that I’ve not come up with so many creative ways to use them. I’ll have to try some of this. You always share the BEST ideas!!! Thank you for linking up with us on the Art of Home-Making Mondays. This will be pinned too! 🙂 Have a lovely week of fellowship! All great ideas. I’m definitely pinning this one. Thanks!